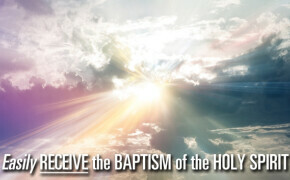 Have you struggled with receiving the Baptism of the Holy Spirit? Then read this article. Austin wrote this just for you! Will September 13th Be the Last Shemitah of the Church? 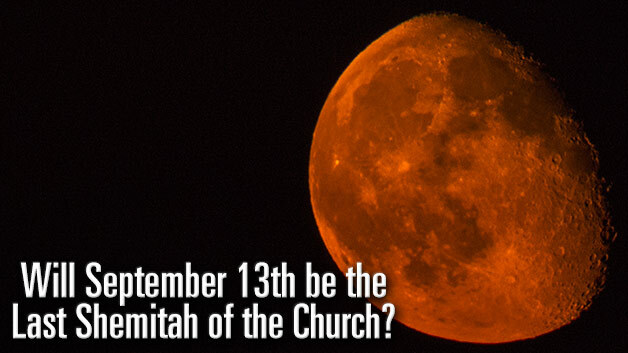 Will the Shemitah of September 13th be the last Shemitah of the church age? 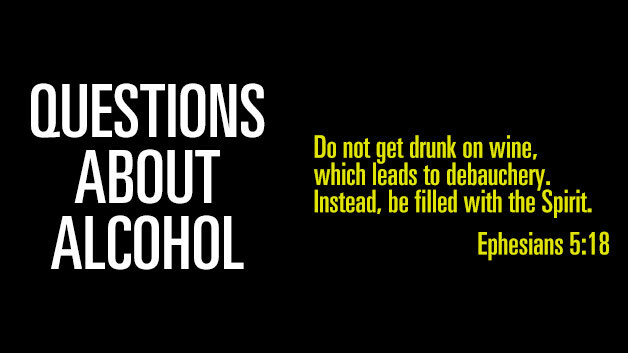 Read this article if you have questions about whether or not Christians should drink. 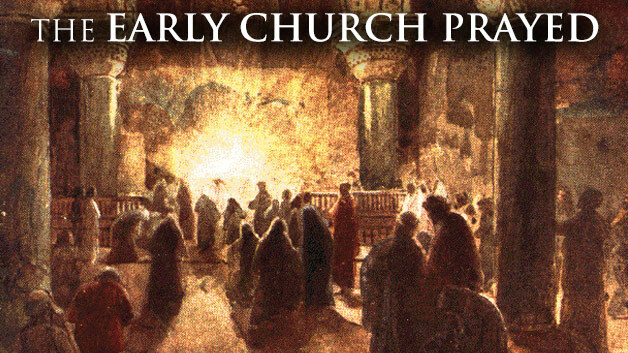 The early Church prayed. To see God move, we must be a church that prays. Every great move of God is birthed through prayer and fasting. 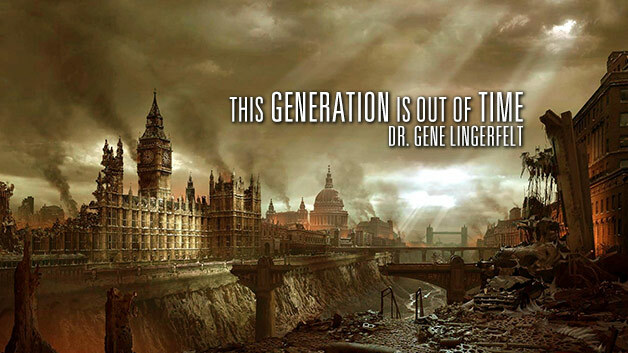 This generation’s out of time. Jesus may come sooner then we could ever have imagined. I have never felt this in my entire life. I have never felt this about a sermon series. I have never felt this about a time frame. 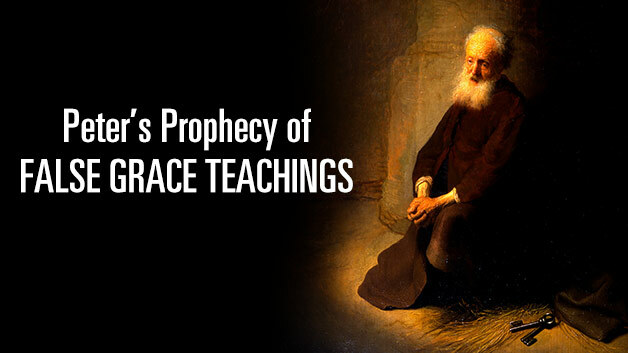 The Apostle Peter prophesied the rise of distorted grace teachings more than 2,000 years ago.